KANSAS CITY, Mo. – Following the success of last year’s inaugural Wiffle Ball at the Hollow, a one-game fundraiser and luncheon, General Manager of the Kansas City Royals Dayton Moore’s charity will expand the fundraiser to more teams for a two-night tournament at the new Kansas City MLB Urban Youth Academy in downtown Kansas City, Mo. 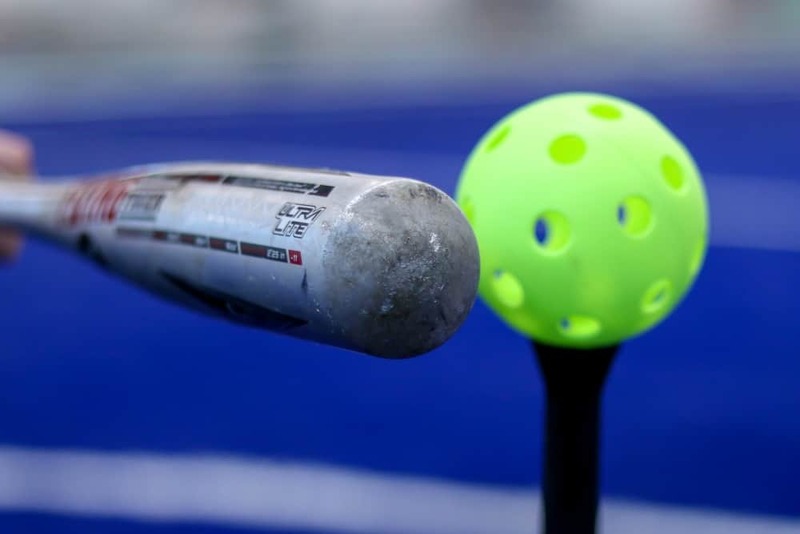 Crown Town Wiffle Weekend, presented by Pro Athlete, features a two-night tournament, July 19 and 20, at the Urban Youth Academy, and then the Saturday game, July 21, at “The Hollow” — a Wiffle Ball field constructed at the home of one of the charity’s longtime supporters. Evenergy is excited to have been selected as the exclusive event company again this year. The event benefits the nonprofit founded by Dayton and Marianne Moore, the “C” You In the Major Leagues Foundation, which provides hope and support to children and families in crisis while using baseball to reach, teach and develop future character-driven leaders. Royals Hall of Famer George Brett will serve as the 2018 Honorary Crown Town Wiffle Commissioner, with other appearances throughout the three-day event by Mayor Sly James, current and former Royals players and broadcasters, media personalities, and Moore. Last year, the one game raised $75,000. This year, the goal for the combined events is $300,000. Teams can register online and conduct team fundraising through the website. Visit cyouinthemajorleagues.org/wiffle to register a team and set up a team fundraising page. KC Wiffle, a local Wiffle Ball league, is organizing the tournament on behalf of “C” You In The Major Leagues, and helping to instill official Wiffle Ball rules. Both competitive teams and first-time players are welcome. The tournament also will feature a Home Run derby on Thursday night. The “C” You In the Major Leagues Foundation was founded in January of 2014 by the Moores to support local families in crisis, youth baseball, education and faith-based organizations. The organization has granted more than $745,000 to 57 organizations. More than $640,000 of that has gone to help people in the Kansas City area. This fall, the organization will launch its largest initiative to date, a character and service-based leadership mentoring program for 12–15 high school students from underserved areas of Kansas City.